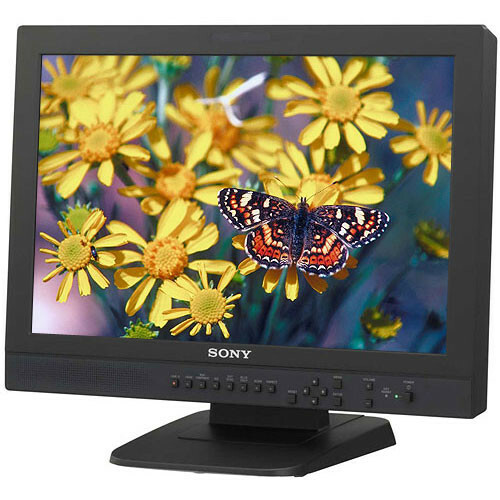 The Sony LUMA LMD-2030W is a 20″ professional LCD monitor designed for high definition studio editing workstations. The display is capable of tackling almost any critical viewing scenario. The unit is ideal for industry professionals interested in achieving CRT-level performance while still taking advantage of the space saving attributes of a flat panel screen. 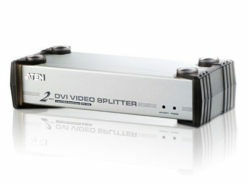 Equipped with a wide array of video inputs provides both analog and digital connectivity unparalleled at its price. 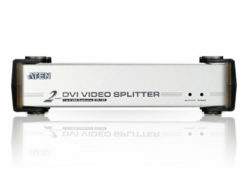 Inputs such component, composite, and HDMI ensure the panel will perform in almost any environment. 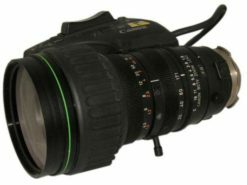 Those familiar with the LMD-2010/2020 will be delighted know that all the features have been carried over to this high definition model. 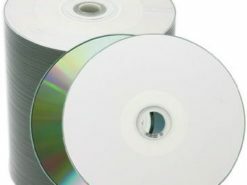 Features include improved image reproduction and gamma control. The back of the LCD has a VESA standard mount with 100 mm pattern allowing simple installation by using a wall mount hanger or arm stand. For budget-conscious users looking to vastly improve their viewing system, the LMD-2030W makes a perfect complement to any modern editing suite. The LMD-2030W is designed for broadcast and multimedia applications where performance and reliability are critical. It offers the significant breakthroughs in flat screen display technology that the LUMA series represents. Luma monitors have extended lifespans over conventional LCD panels as well as consuming less power. The display offers an exceptionally broad viewing angle of over 178°. This lets you view the screen in crystal clarity from anywhere in the room. The high contrast ratio provided translates into accurate images that can display the full range of latitude in the grey scale. Deep blacks often appear grey on LCDs with low contrast ratios. With the LMD-2030W this phenomenon will never be a problem! The monitor comes equipped with one HDMI input. With HDMI becoming the standard interface for high definition, the LMD-2030W ensures cameras both today and tomorrow will be fully compatible. 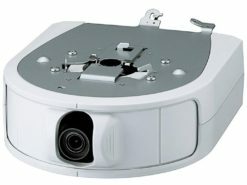 The LCD can be used in a variety of applications and mounting scenarios. The LCD complies with VESA wall mounting as well as any standard 19″ racking system.